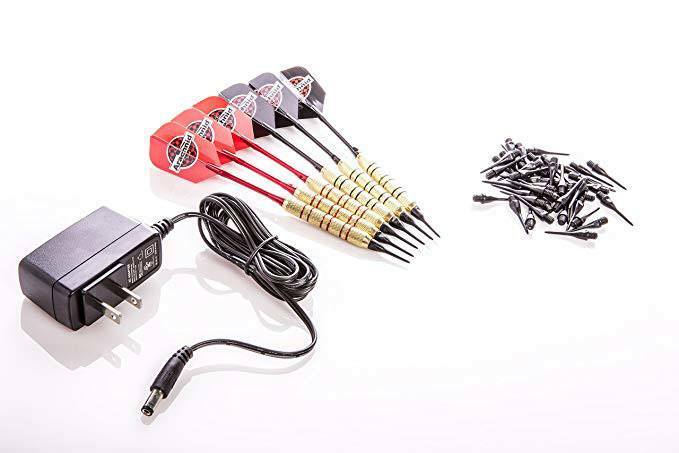 Arachnid 360 is a world-famous electronic darts manufacturer which has been in operation since 1975. With over 40 years of experience under their belt, they’ve remained one of the most popular brands in their field thanks to the consistent quality of their products. 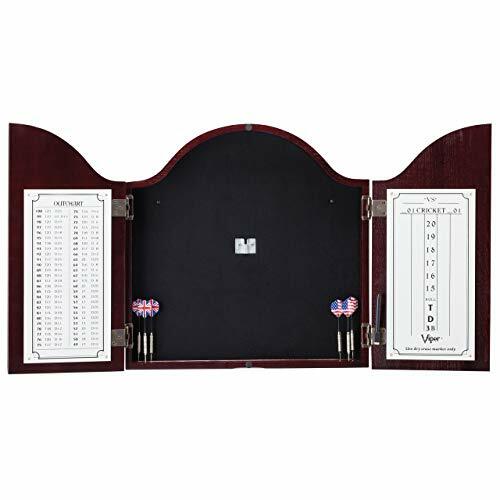 They are best known for their G3 series of standalone boards used in pubs and competitions around the globe. 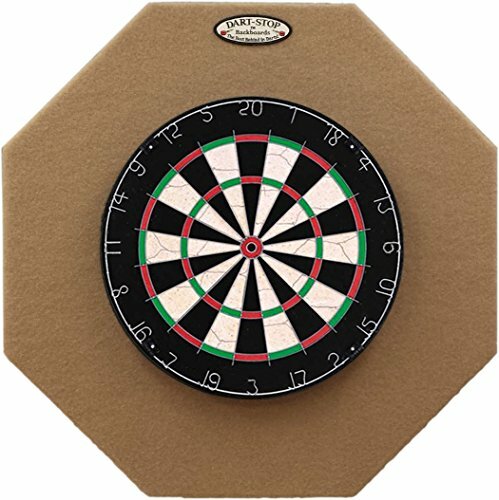 This dartboard has a standard size dart area, with a diameter of 15.5 inches. 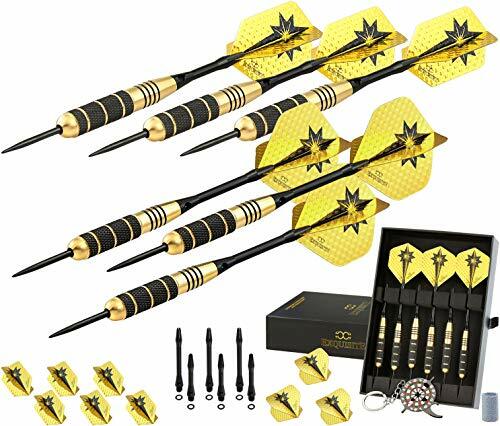 This is the same size that’s played in tournaments, so Cricket Pro 800 is an excellent choice for those who wish to practice for competitions with it. 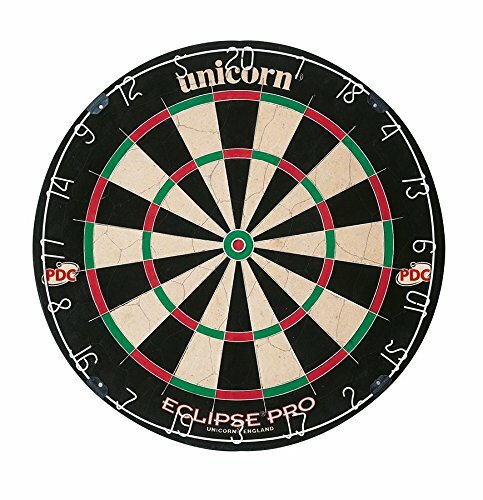 The dimensions of Cricket Pro 800 amount to 30 x 22 x 3 inches (H x W x L), which makes this dartboard the biggest from the entire Cricket Pro series (the other models are 750 and 900). However, this doesn’t make it the heaviest model as its weight is 10 pounds, so it will be able to firmly hang on the wall, without any problems. 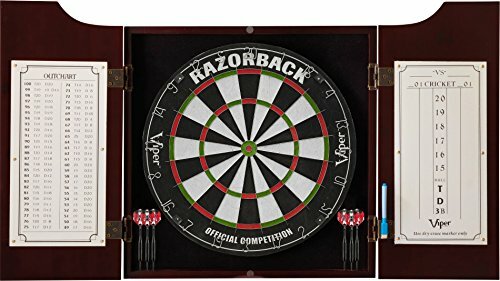 Thanks to its dimensions, this dartboard can be installed in a bar, playroom, or one’s house too. 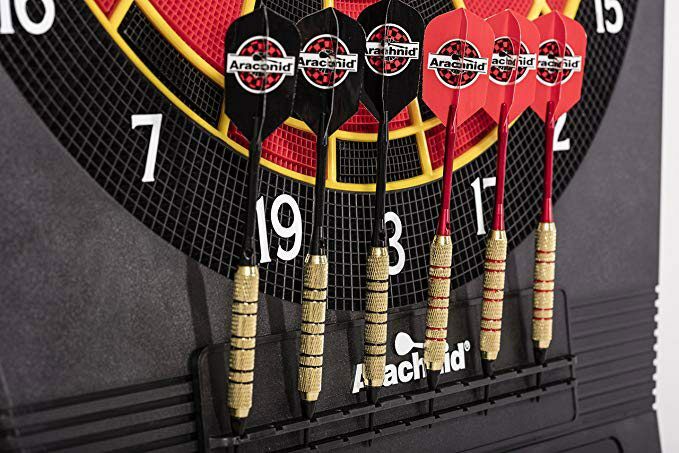 What Arachnid boasts with is the micro-thin segment that their boards feature, which help to decrease the chance of bounce-outs. 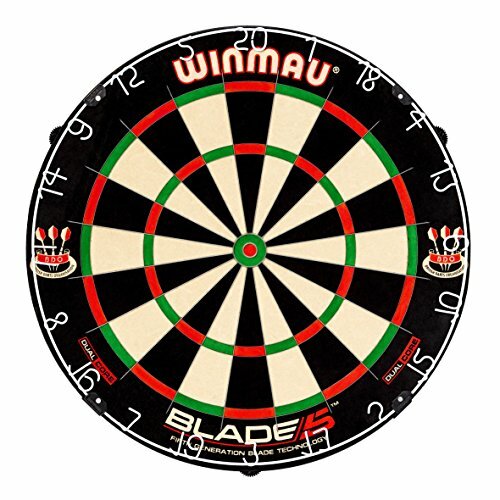 This board also uses square holes, which show better results than round ones in terms of darts sticking. Mind you; this doesn’t mean that the bounce-outs will be eradicated entirely, just that their frequency is going to be decreased. 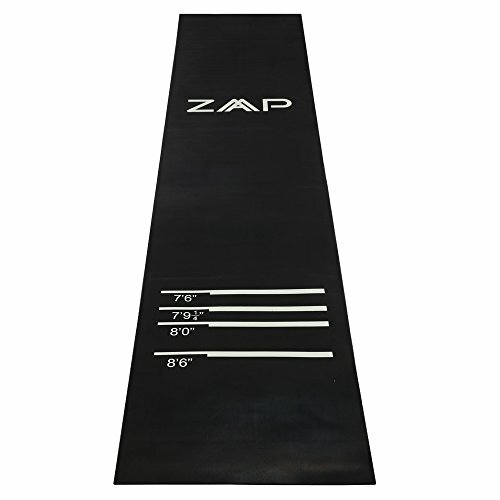 The segments on the board are made from durable nylon which prolongs the board’s life, but also makes it a bit quieter than other electronic boards. Just follow the set-up instructions and maintain the board correctly and it should last you a long time. This model has 40 games with 179 variations of those games, which are to be adjusted to one’s skill level. For example, there are classics like 301, 401, etc., as well as baseball, football, seven cricket games and so on. 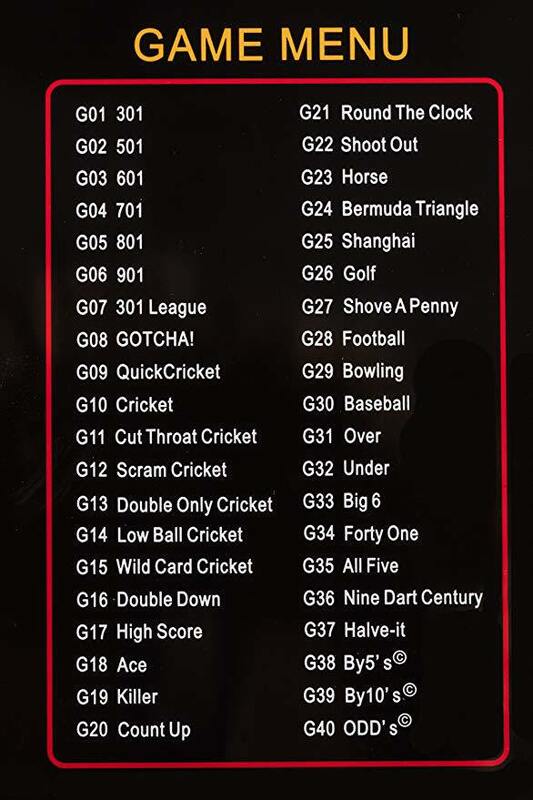 Besides the apparent multiplayer option (up to 8 players), Cricket Pro 800 gives you the ability to play in single-player mode, against the board itself. The heckler feature can be lots of fun, especially when playing with a group of friends. The function has three levels, and what it does is applaud and cheer you on when you make good scores, and boo you out when you don’t do so well. Again, it’s fun in a group setting, but can be annoying if you’re practicing alone, so you might want to turn it off. 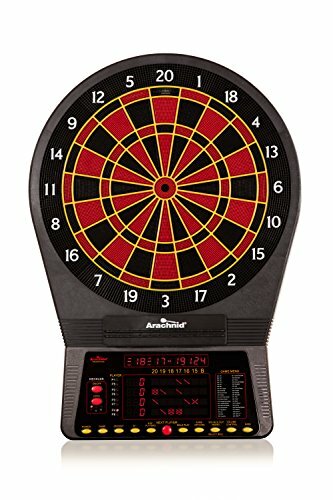 Another great thing about this dartboard is its large LED score display that’ll let you see it clearly even from a throwing distance. 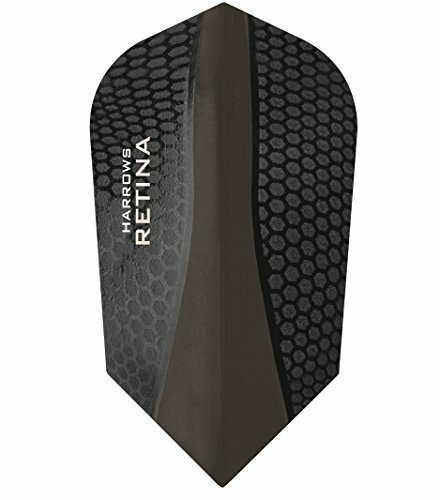 Dart players know how irritating the small scoreboards can be, so this should be a huge relief, especially for those with declining eyesight. Besides its generous size, the display is also lit up very well and shines brightly. 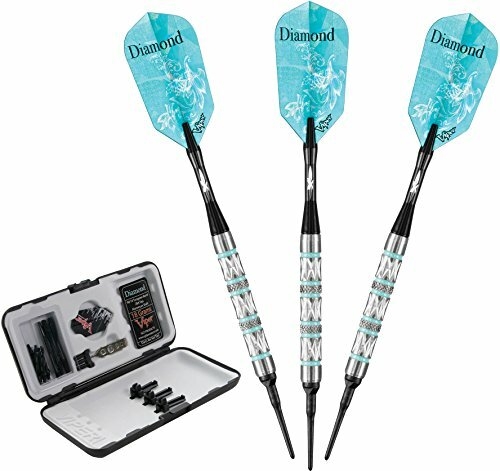 Cricket Pro 800’s program allows you to see the average points per dart once you finish a round. This can be a big benefit in making a game plan and strategy for your future matches and may lead you to some serious improvement if you use it well. When players of different levels meet for a game, use the handicap feature to balance things out and make it a fair fight. This feature is excellent when playing with beginners because you’ll give them an actual chance of winning, which might motivate them to pursue the sport and play more. 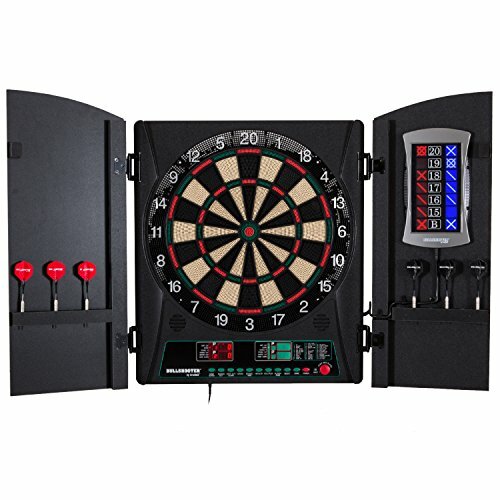 If you decide to order this electronic dartboard, together with it, you’ll get the following: six darts with additional tips, mounting equipment, user manual, and an AC adapter. 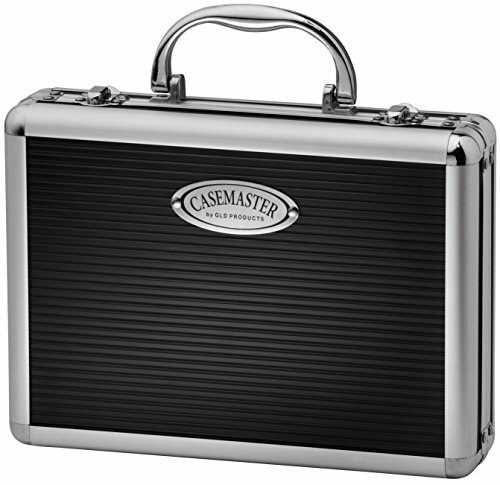 Also, the manufacturer offers a one-year warranty against defects, so you can rest assured that you won't have to pay for any malfunctions within that time period. 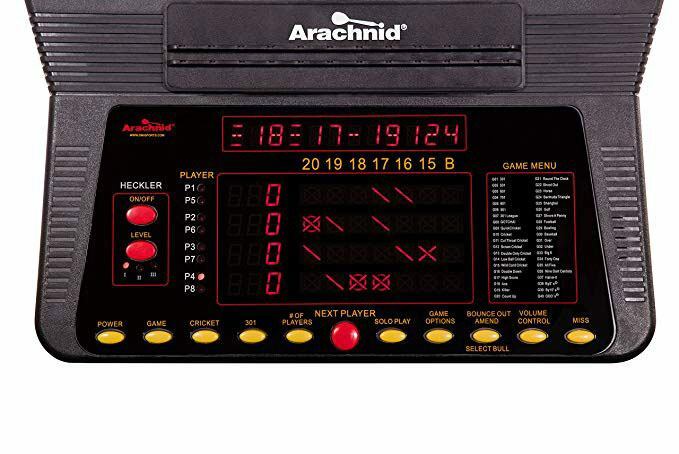 All in all, Arachnid Cricket Pro 800 is a high-quality electronic board which is up to par with many of the standalone boards found in bars. Since it can be played in single and multiplayer modes, it is suitable to be used at home as well as at public spaces, and this might be its most significant advantage. 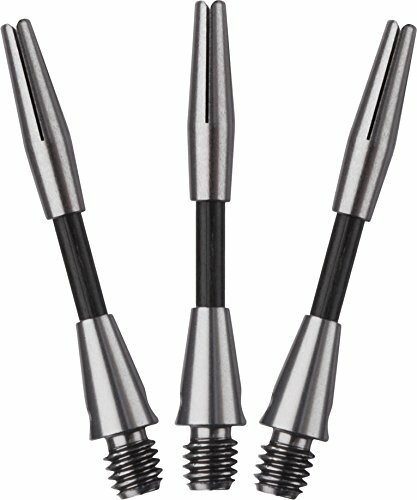 It’s a great option for beginners or those who wish to practice for competitions on their own. When comparing the price and the quality, I say that Cricket Pro 800 is definitely worth it, especially considering the one-year defects warranty that it comes with.